Drake and I got off on the wrong foot. 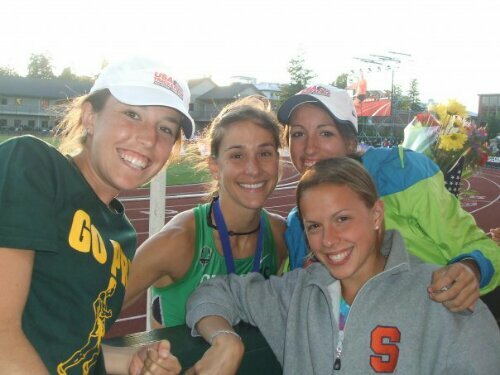 The first time we met was at the 2012 NCAA outdoor championships, and it didn’t go well. 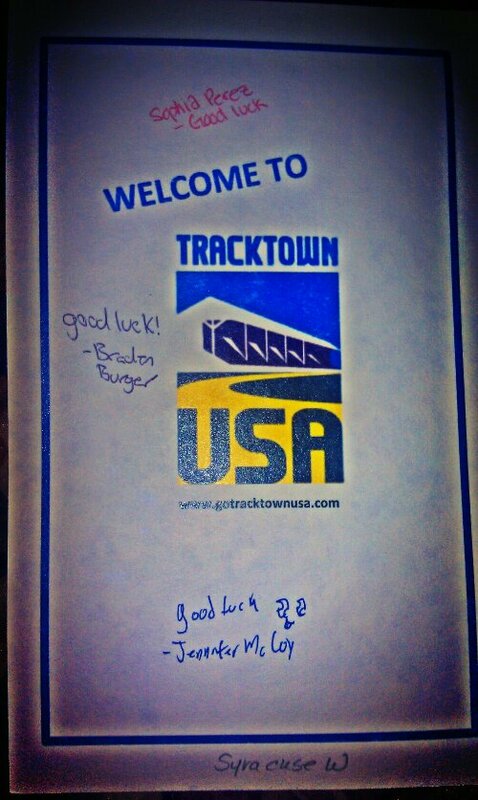 It was actually one of the worst races of my career and it was pretty embarrassing and confidence shaking. I tend to judge tracks and the cities they’re in based on the race that I had. This was a lot easier to justify in cross country when the course changed depending on where we were. A track is a track. All of them are 400m flat ovals, but I do it anyway. So last night when I found out that I was accepted into the USATF national championships, I decided that Drake and I need to put our differences aside because I have some racing to do! I don’t care where the track is, I am thrilled to have made it. This year I’m stronger, more experienced, and more confident, so I’m ready to meet Drake again. 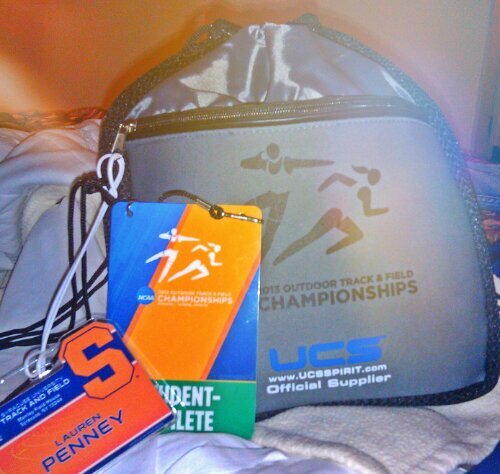 This is a little new to me, my first race out of the NCAA. 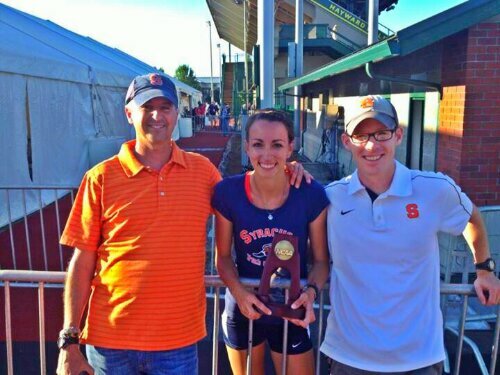 I ran at USATF junior nationals as a freshman at Syracuse, but that was different. I had my whole college career ahead of me. My couches are still helping me out a lot with entering and declaring and how to get there. They will still be with me (and our freshmen who are racing in the junior national championships) at the track and I cannot say enough how much I appreciate that. 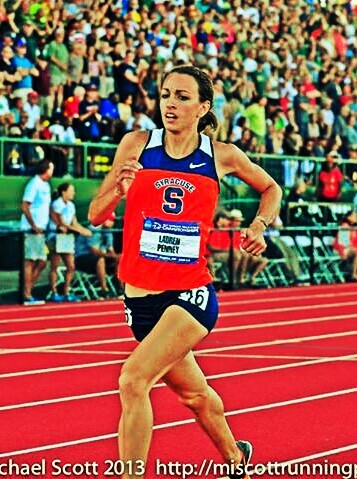 I’ve been pretty anxious lately thinking about how things will change for me as a post-collegiate runner. I’m very fortunate to be surrounded by people who are helping me work it out. More (hopefully good things!) to come from Des Moines soon!